Heading to the Great British Beer Festival this week? We spent an afternoon at the trade session sampling a few of the stronger beers, and we’ve picked a few highlights. I can’t think of a beer that’s had as many mentions in recent months. Whether you’ve had a good can, a bad can or haven’t tried it yet – this is your chance to taste the beer as it ought to be. It’s also the only British beer over 8% in the whole festival. 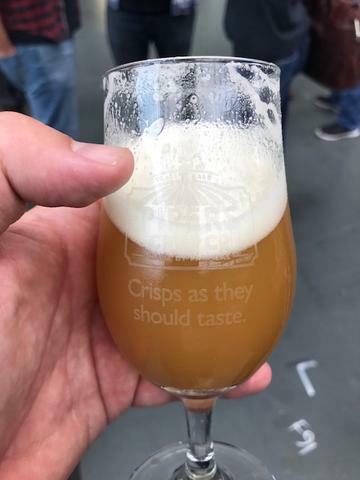 In fact there are only 8 more British beers over 7% which seems like a massive oversight on the part of the organisers with so many amazing strong beers being produced domestically. The USA cask ale stand was easily the most popular, giving the chance to taste lots of beers you wouldn’t ordinarily come across. It’s somewhat unusual to have a big boozy, Bourbon barrel-aged Imperial Stout from a cask – but absolutely delicious nonetheless. This was the beer of the day for me. 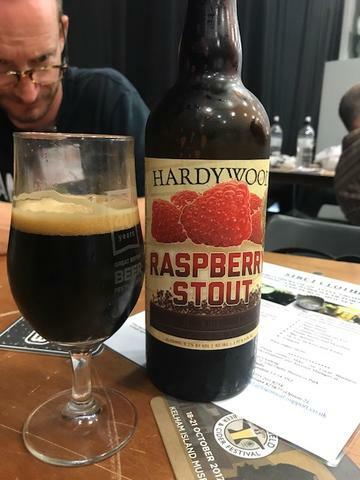 From beginning to end is has the sharpness of fresh raspberries in a superbly drinkable stout, and at £12 for a 22oz bottle there was plenty to share with friends. The other place you’ll want to spend some time at the festival is the Dutch/Belgian stand (B20) with fridges packed full of beers you might be familiar with from our boxes – including breweries like Kees, De Molen and De Struise. 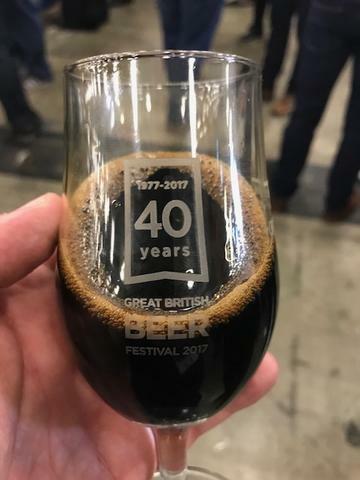 It is worth going to this festival for the international beers alone, and you certainly won’t be left short of beers to try – but what you won’t find are the best British beers.